Ellijays newest development with convenience to shopping and restaurants. 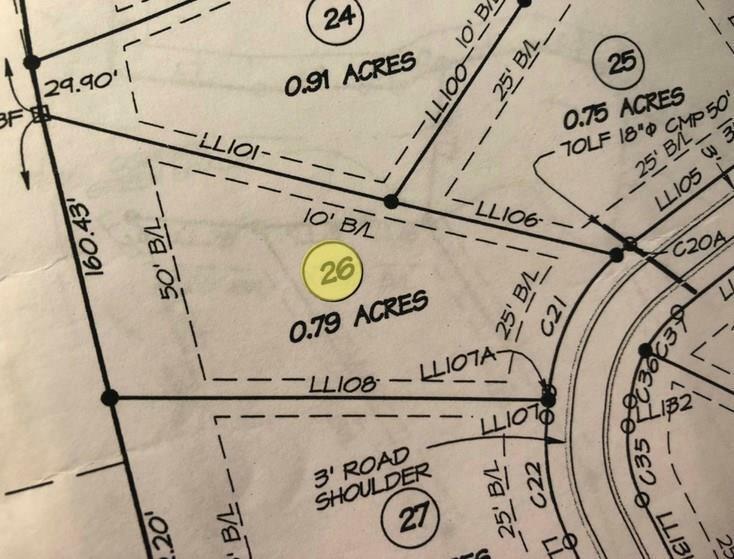 This 53 lot community offers lots that range from .75 AC to 1.66 +/-. 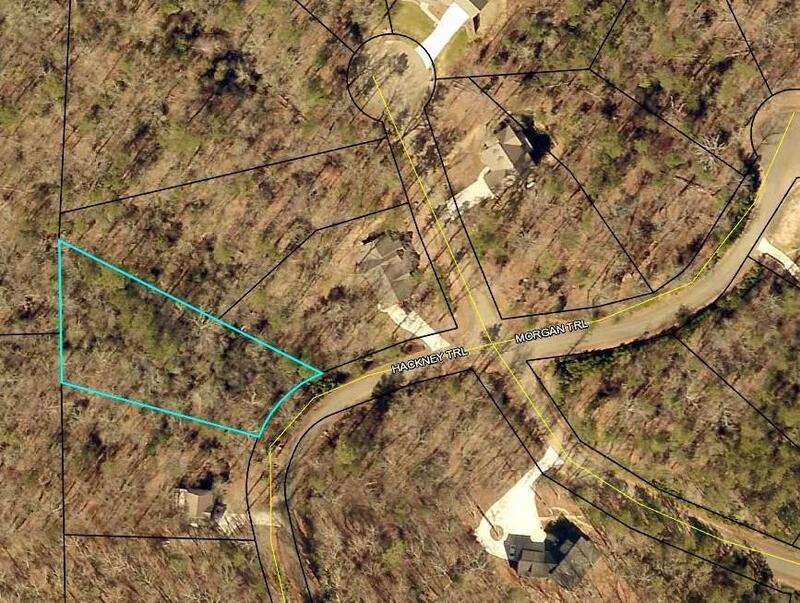 This is a 58 AC Green Space Community with walking trails & pavilion. Paved streets, underground utilities and public water. 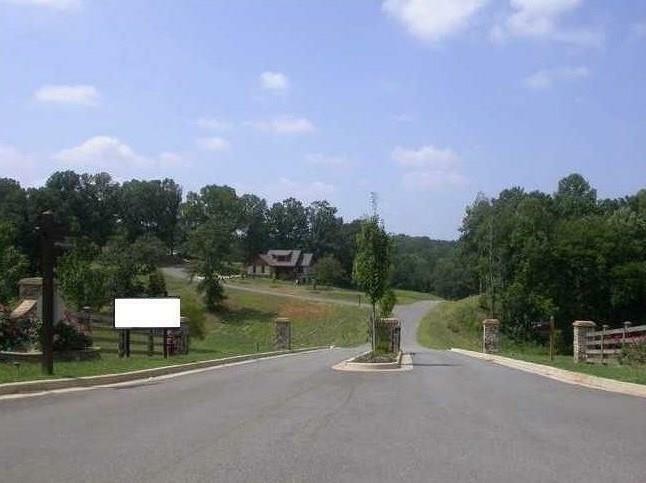 Ideally located in Ellijay less than 2 miles from the main shopping center and highway 515. Quality Craftsman style homes with beautiful wooded lots. Protective covenants and restrictions. Bring your own builder or we can build you your custom dream home for you!